“We brought Victoria in to help us prepare for a $400 million contract. 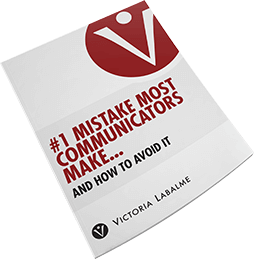 Sally Hogshead, Founder, Fascinate Inc.
#1 MISTAKE MOST COMMUNICATORS MAKE…and how to avoid it! Inside of everyone is Hidden Genius. It’s time to step into the full extent of who you are and all you can become.